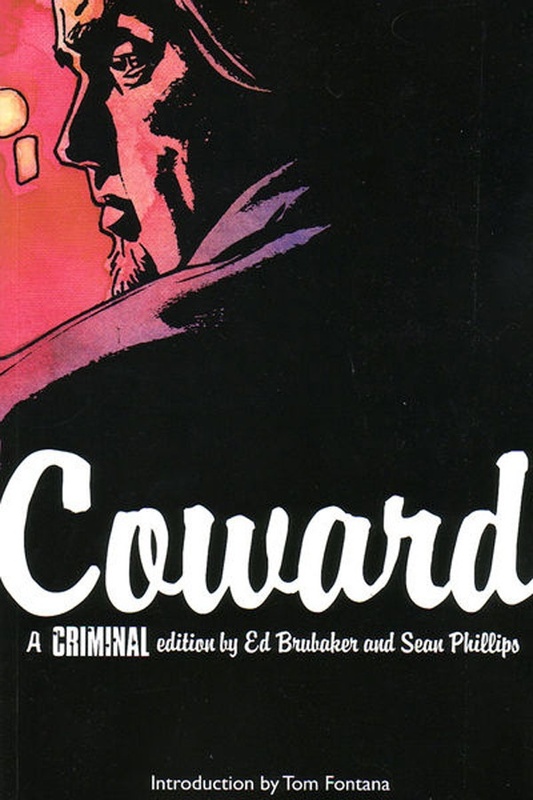 Ed Brubaker is one of those surefooted writers who you know you can rely on to deliver a perfectly paced, character-driven piece of writing. This is something I find pretty impressive when I consider the different genres that I have followed him across. I first read this story as a digital copy, so having the physical object in my hands and seeing the richness of Sean Philips art (someone else who is also surefooted, and someone I have followed through the many permutations of his career) is a real gift. I recently watched The Friends of Eddie Coyle and this book has that kind of spirit – one of those seventies crime films. Tension, paranoia, that feeling of inevitability – of heading towards doom, and not able to stop it, even though the character recognises the danger of the forward path. This whole series was a tour de force and I couldn’t recommend it more highly.